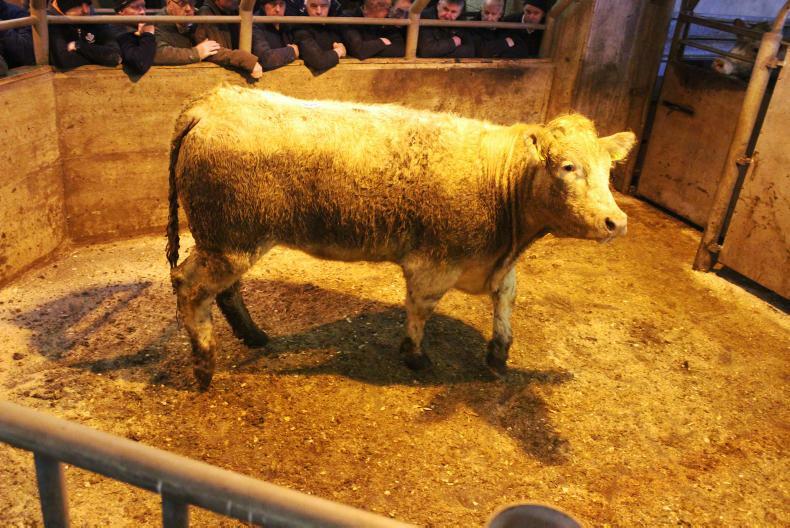 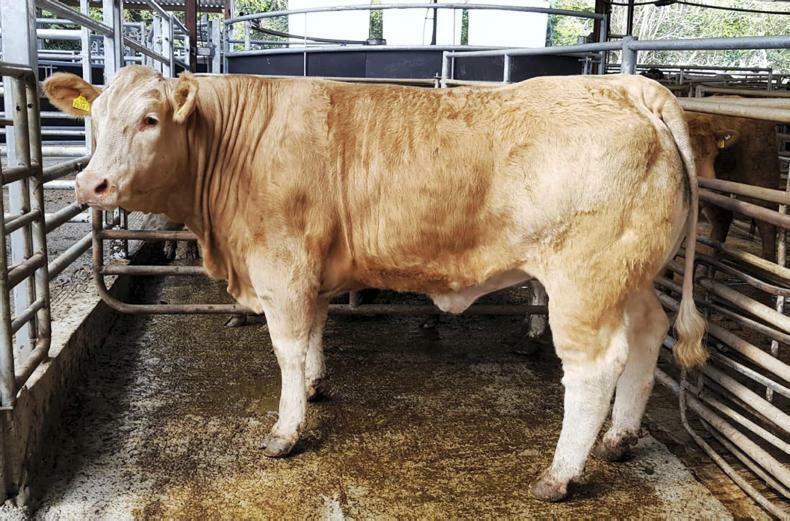 The beef trade in Northern Ireland is steady, with little change to factory prices. 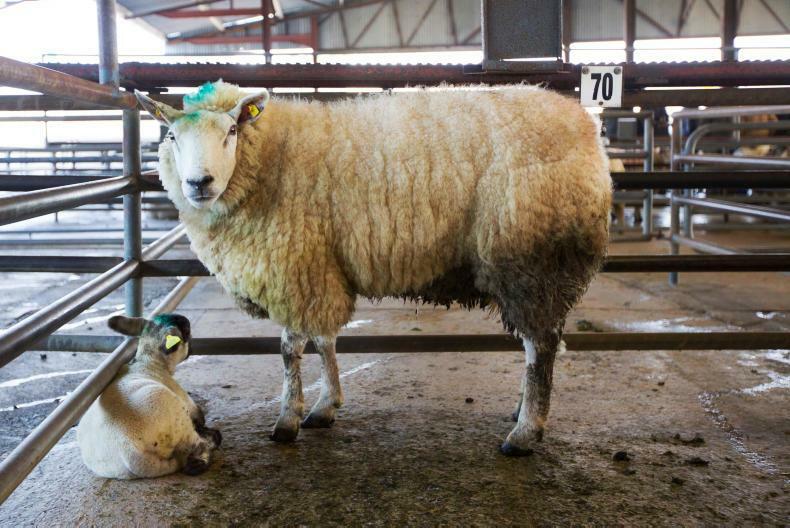 Hoggets continue to be met with growing demand. 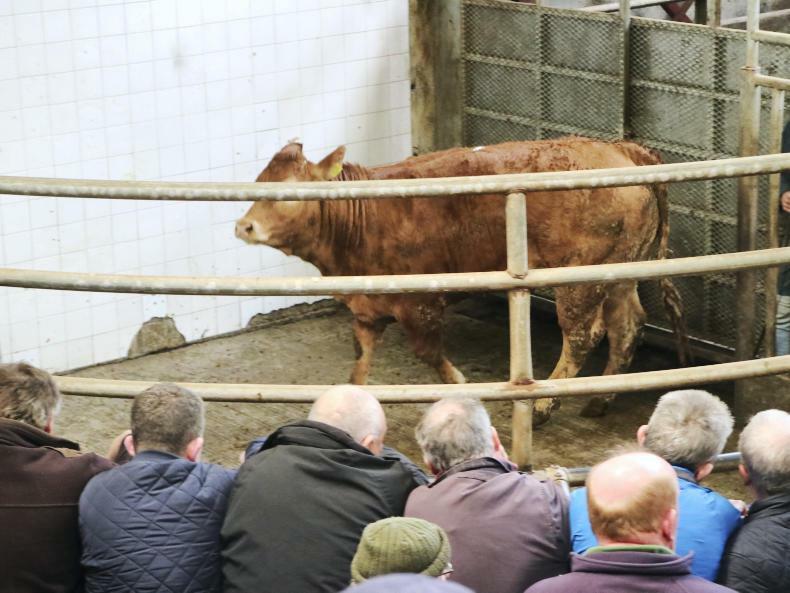 Cattle prices are steady in Northern Ireland, but the hogget trade is improving.